We run a loyalty card scheme for couples, so ask for this at reception. We stamp your card each time you come in and when you have 6 stamps, we offer you a free entry upon presentation of your loyalty card! The card can be used on any night except Vicky's birthday, Halloween, the Christmas Party and New Years Eve. If you fancy celebrating your birthday at Townhouse on a Saturday night, then we have an offer which may be of interest and which dozens of people have taken advantage of already! If you have friends you would like to invite along to the club to help you celebrate, then let us know and you can form a guestlist of friends who will get a discount, just for being on your list. Couples get in for £15, Ladies are free and Single guys are £20; guys must be members and numbers are limited. All we ask is that book your free birthday place, you list an event on the 'events forum' on Fab Swingers to gather your guestlist and tell us your intentions in advance. If you have any special birthday requests, we can accommodate most things! 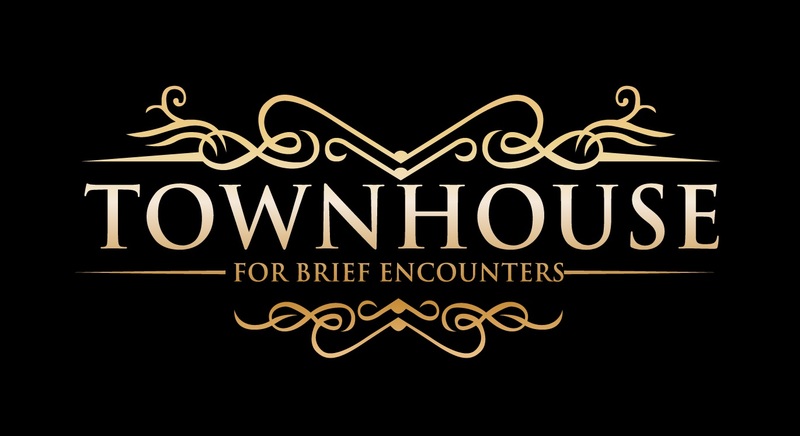 Please note that all of the above discount offers only apply to Townhouse events, not to private hire parties, most of which run on Thursdays and Fridays.